Cost effective transformer monitoring that provides warning of developing fault conditions. 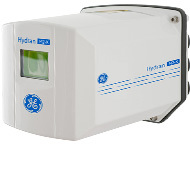 Hydran M2-X Enhanced real-time fault gas and moisture DGA monitor with extended sensor life, which can easily be expanded to offer a more comprehensive transformer monitoring solution for utilities and industries. 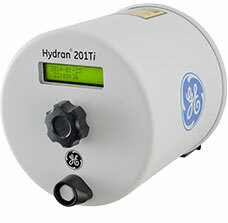 Hydran 201Ti Tried and proven real time DGA sensing device for transformer fault gas, with an LCD display, alarm capabilities and now with both digital and analogue outputs of the gas value for remote monitoring.